The proposal says spinning off air traffic operations would make the system more efficient and innovative. WASHINGTON: President Donald Trump is calling for privatising the nation's air traffic control operations in his budget proposal, a top priority of the airline industry. The proposal says spinning off air traffic operations from the Federal Aviation Administration and placing them under an "independent, non-governmental organization" would make the system "more efficient and innovative while maintaining safety." Airlines have been lobbying vigorously for the change, saying the FAA's NextGen programme to modernize the air traffic system is taking too long and has produced too few benefits. Industry officials say that privatization would remove air traffic operations from the uncertainties of the annual congressional budget process, which have hindered the FAA's ability to make long-term procurement commitments. The National Air Traffic Controllers Association, the union that represents the FAA's 14,000 controllers, is also backing privatisation. Union officials have complained that the FAA has been unable to resolve chronic controller understaffing at some of the nation's busiest control facilities, and they say they've become discouraged by the modernisation effort's slow progress. But FAA Administrator Michael Huerta told an aviation industry conference earlier this month that the agency has made "tremendous progress" over the past decade in updating its computers and other equipment in order to move from a radar-based to a satellite-based control system. 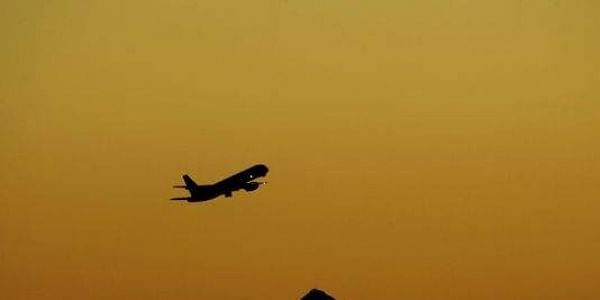 The modernisation programme has already delivered $2.7 billion in benefits to airlines and other users of the system, and the FAA expects to produce another $13 billion in benefits by 2020, he said. Airlines have an important ally in Rep. Bill Shuster, R-Pa., chairman of the House transportation committee. The committee approved an aviation bill sponsored by Shuster last year that would have removed air traffic operations from the FAA and placed them under the control of a private, nonprofit corporation. Opposition to the bill from other powerful House committee chairmen who oppose ceding Congress' oversight of the air traffic system to a private entity prevented Shuster from bringing the measure before the entire House for a vote. Lobbying groups representing business aircraft operators, private pilots and small and medium-sized airports also oppose privatisation.